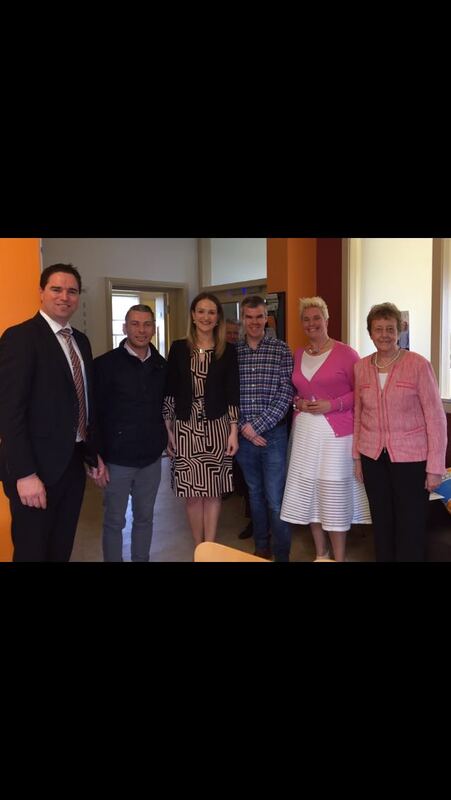 Youth clubs in Kildare are set to benefit from €149,558 in funding, Fine Gael TD for Kildare South and Chairman of the Parliamentary Party, Martin Heydon said. 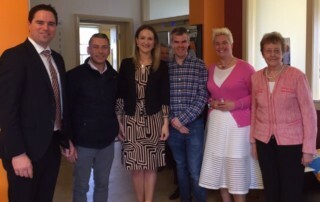 Deputy Heydon said: “I am delighted that Kildare will benefit from a new funding increase of 12% for the Local Youth Club Grant Scheme for 2019. 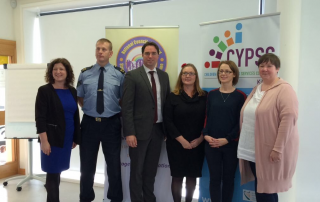 Kildare children will benefit from a pilot project of therapy services in a number of schools and pre-schools from September, Fine Gael TD Martin Heydon has said. Deputy Heydon said “15 pre-schools, 22 primary schools, 5 secondary schools and 2 special schools across Kildare will receive supports from speech and language and occupational therapists. 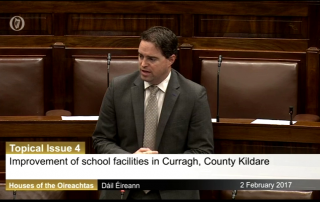 Fine Gael TD for Kildare South, Martin Heydon has said that he has sought an urgent meeting with officials from the Department of Education to discuss current issues relating to the provision of education, particularly at secondary school level in Kildare South. 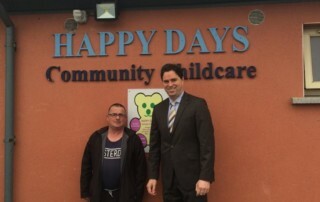 Fine Gael TD for Kildare South and Chairman of the Parliamentary Party, Martin Heydon, has welcomed funding of €184,648.89 which has been granted to 52 Kildare clubs under the Local Youth Club Equipment Scheme. 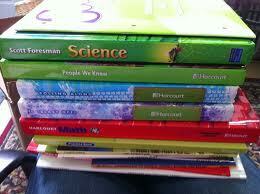 The funding was announced this week by Minister for Children Dr Katherine Zappone. 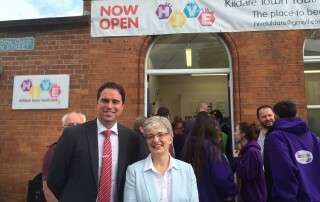 Fine Gael, Kildare South TD, Martin Heydon has encouraged local youth clubs to apply for grants under a new €1.17 million fund announced by the Minister for Children and Youth Affairs, Dr Katherine Zappone.